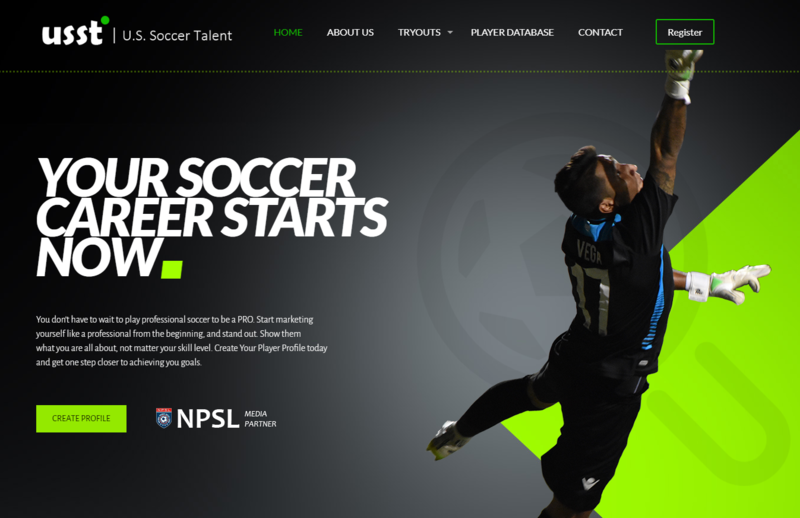 USSoccerTalent.com is a online platform for soccer players of all ages to find opportunities to play. We helped them create a website using Wordpress and Buddypress, which allows them to have a database of players and scouts with unique custom profiles. 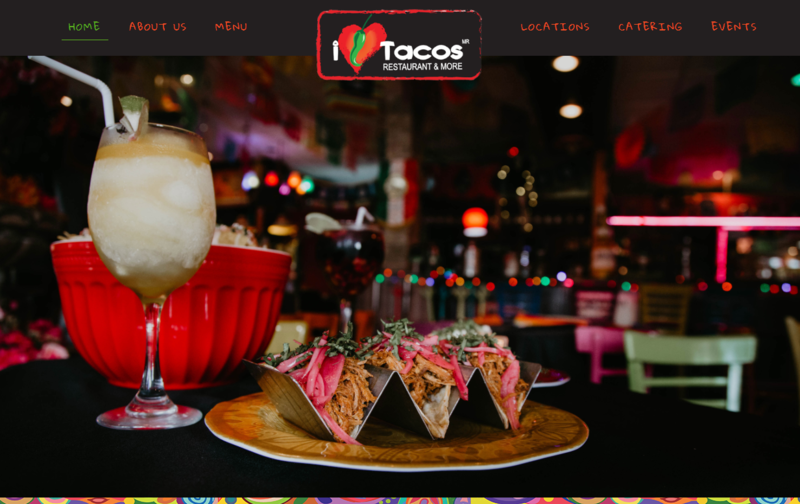 Before we started the project, I Love Tacos didn't have a website. After spending time at some of their locations, we were able to create something that capture the ambiance and the sense of true authentic Mexican food. 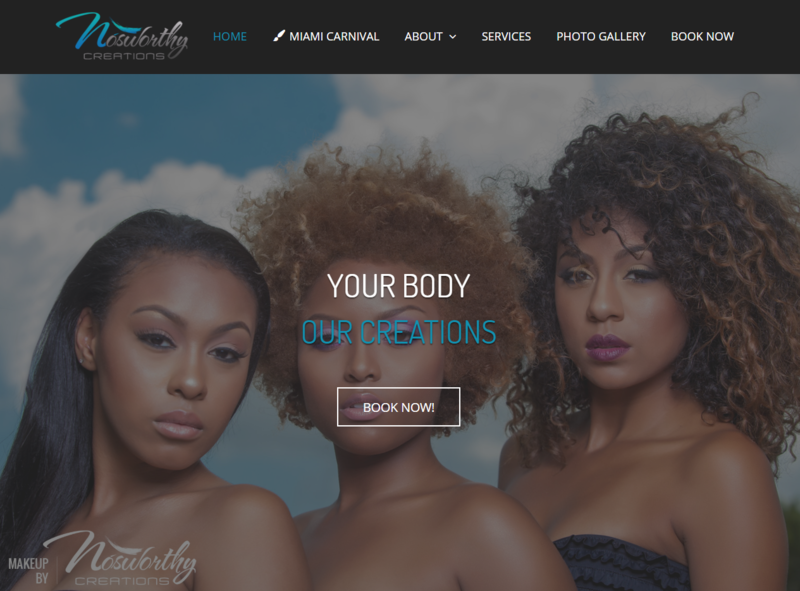 Deandra Nosworthy needed a way for her clients to create appointments online for her makeup business. We were able to implement an appointment system revamp the overall look of her website making her business look just a great as her designs.